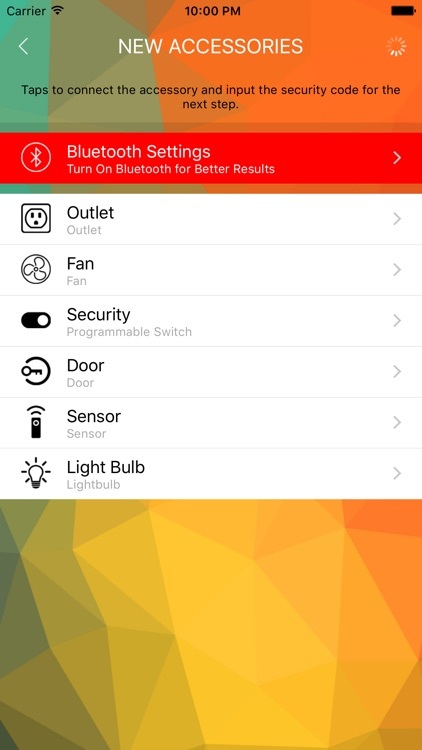 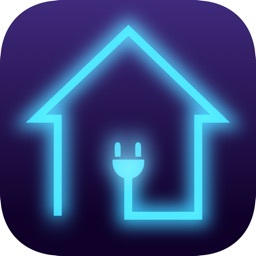 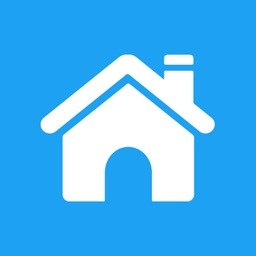 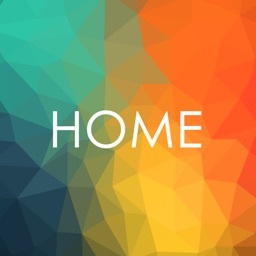 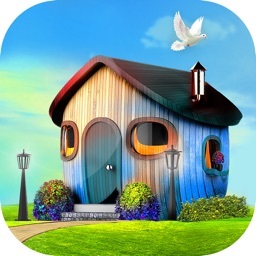 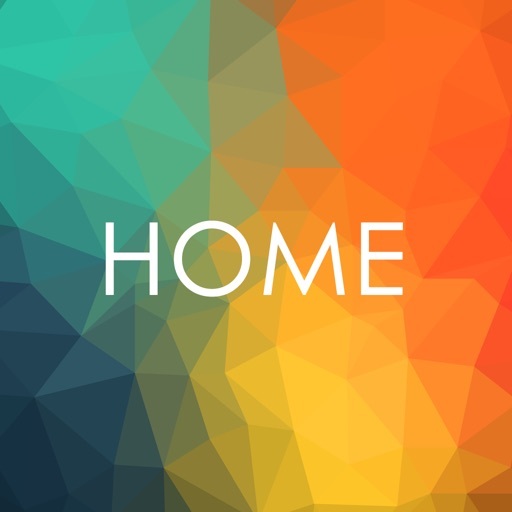 HOME for HomeKit is an iOS app for controlling HomeKit accessories. 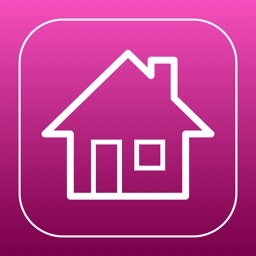 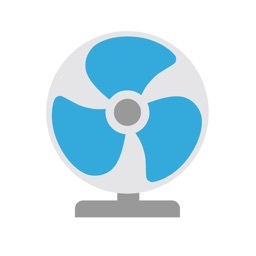 Supports all of the accessories which are defined in iOS SDK. 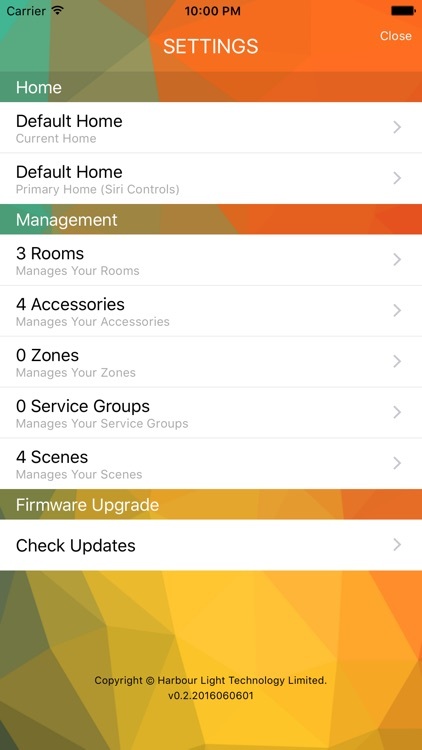 *You can control those accessories by Siri commands through iCloud as well.